Do you ever scratch your head as to what to get as a nice housewarming gift? This article was inspired because I have a friend who is anxiously waiting to hear from her realtor on the house she put an offer on. So I decided to do a little research for some ideas and wanted to share them with you. It's always so exciting when you first move into a new place.....especially if you just bought your very first home! Once you are all settled in, it's time to have the family and friends over so you can showcase your new pad and usually, they like to bring you goodies 🙂 If you're like me, you want to give something a little out of the ordinary. Although a bottle of wine is nice for a gift, I think the items below offer more longevity and can be fun. Here is an assortment of gift ideas in varying price ranges for you to consider if you find yourself in a similar situation. We all know how cash poor we can be when we first buy a house, so consider giving a new homeowner this braided money tree with some crystal stones as filler. The meaning is symbolic of good luck. 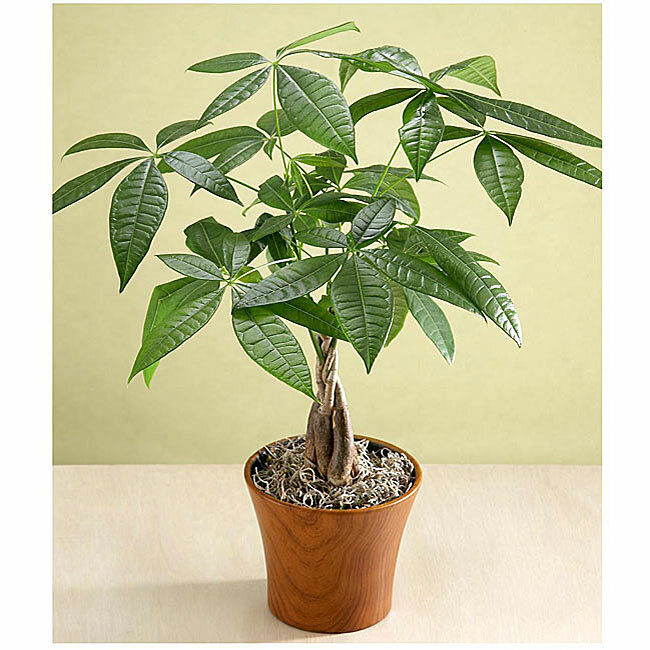 There are usually five or six leaves on each stem, so a tree with seven leaves on a stem is considered a great sign of good fortune for the owner. 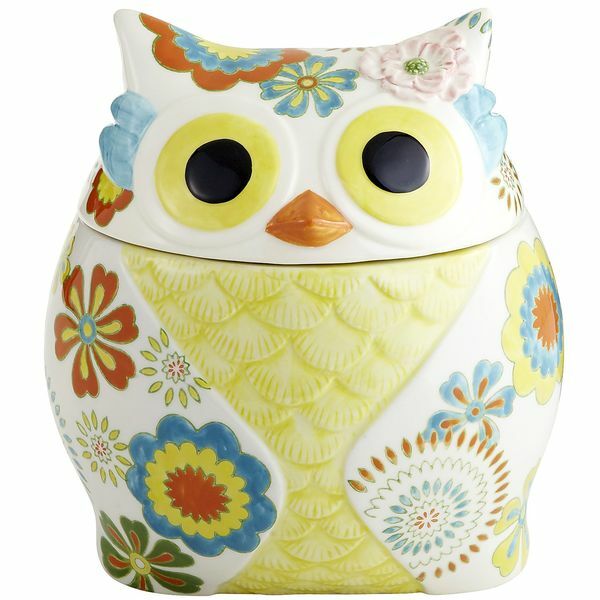 Sophisticated and trendy, this is the perfect "zen" gift for a housewarming. The centerpiece of this gift, a bonsai tree growing kit, comes in a recycled US steel grow box complete with tree seed, organic growing medium, bonsai scissors, and directions. The galvanized tin tub will make a lovely fruit bowl when it’s empty. This cluster of crystals sparkles and shines in the sun. 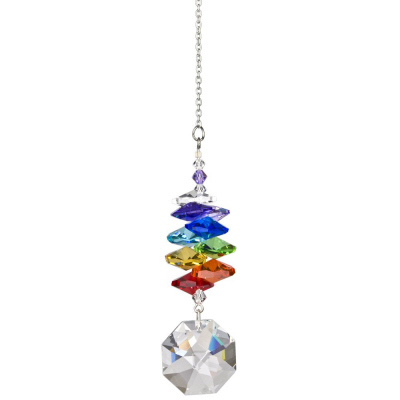 It's especially beautiful when hanging in the window or in front of a light and would certainly give the homeowner cause to reflect on the occasion every time they see it shimmer. This would make a cute gift for a new homeowner. Show off your baking skills and fill it up with some home-made cookies. What a treat! 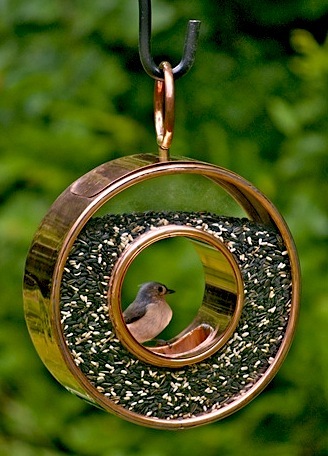 Handcrafted Copper Bird Feeder will entice chickadees, nuthatches, titmice and others. Contemporary and groovy style makes a statement in any garden setting or landscape. 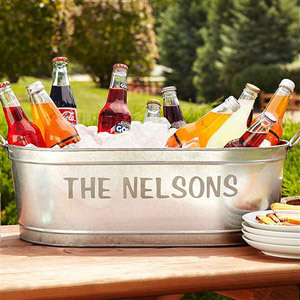 Nothing say's a party like a big ol' tub of refreshments! 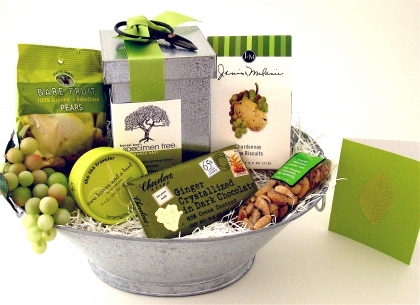 This is a creative gift that will get many years of enjoyment and is perfect for a new homeowner. 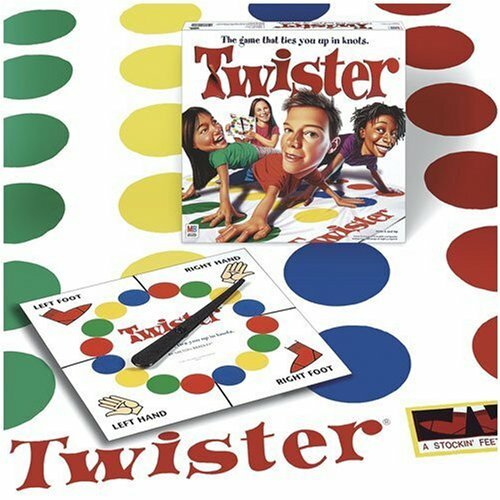 Looking for something fun & unusual....throw a game basket together and include a deck of cards, this twister game, and a few chips and dips to get the party rocking. Wow....I remember playing this game with my sisters and brother! PREVIOUS ARTICLE: FASHION- VINTAGE INSPIRATION! This entry was posted on Wednesday, August 8th, 2012 at 7:00 am	and is filed under Home Design. You can follow any responses to this entry through the RSS 2.0 feed. You can skip to the end and leave a response. Pinging is currently not allowed.